In grappling with these complex issues, Avtar’s job responsibilities and expertise have grown. 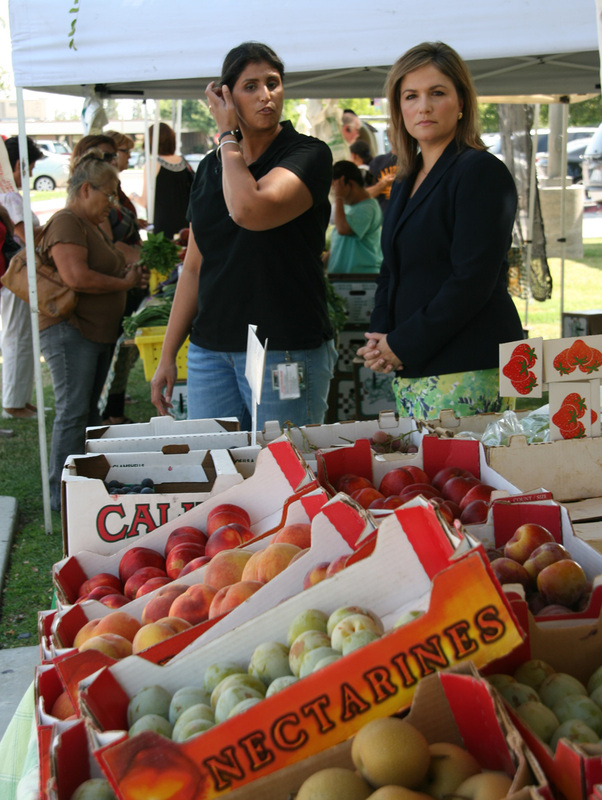 Her department spreads awareness about healthy food access challenges in Kern County. Her work also involves suggesting policy change and serving as a source of technical support. 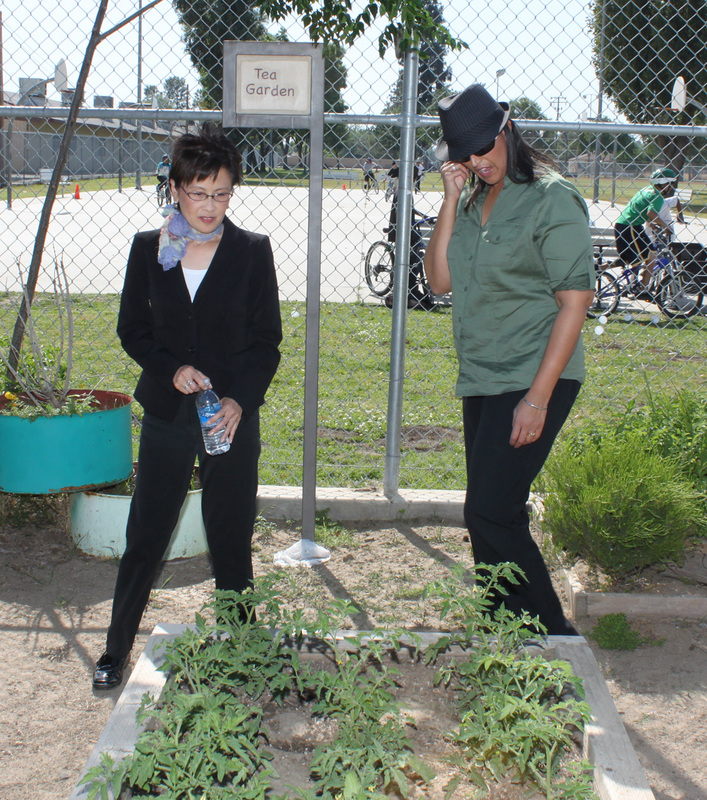 “For me, the agenda was always around pushing for access to healthy produce and community gardens, and zoning for farmers markets and walkable communities,” she said. “makeovers” to add healthy produce to local corner stores. As the stores accept WIC and EBT payment, low-income customers are encouraged to shop there. Due to Avtar’s work, rates of obesity, heat disease, and chronic illness are dropping, and leaders from new communities are calling to ask for help. Community gardens are popping up, especially at schools, and more and more residents are taking an interest in bringing farmer’s markets to their communities. We never say we don’t have staff to help. Even when we don’t have funding, we figure out a way to roll up our sleeves and be there for the community,” Avtar said.